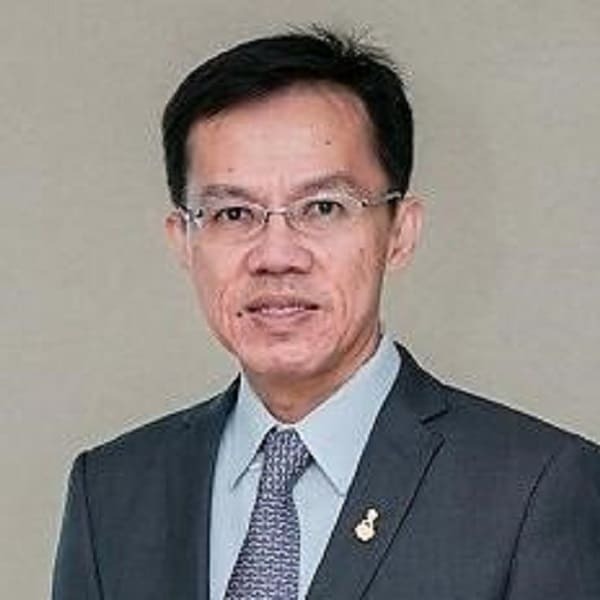 Associate Professor Pradermchai Kongkam, MD, is currently working at gastrointestinal endoscopy excellence center, King Chulalongkorn Memorial Hospital, Bangkok, Thailand. He is the current president of the Thai Association for GI Endoscopy (TAGE). He is well known as an expert in endoscopic ultrasound (EUS) with advanced skill of both diagnostic and therapeutic EUS. He has joined many famous international endoscopy meetings worldwide as lecturers, demonstrators, and trainers. He has trained many young Thai and international doctors to be endosongraphers and endoscopists. His present active research include EUS-guided biliary drainage in malignant hilar biliary obstruction, EUS-guided radiofrequency ablation, EUS-guided needle based confocal laser endomicroscopy. In this conference, he will join and share his experience of novel cutting edge EUS technologies with audience.